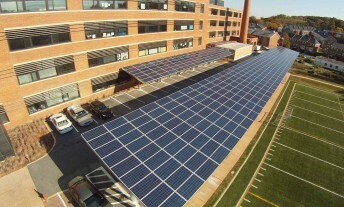 Kipp DC has incorporated solar power through a Power Purchase Agreement developed with Volt Energy. 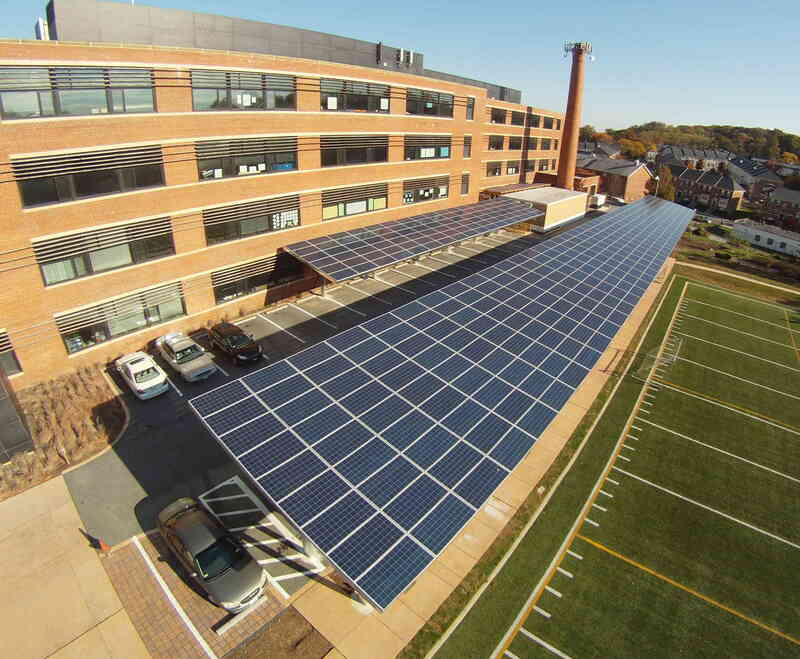 The Kipp Charter School purchases all power produced by the solar system at a discount over normal utility rates, allowing them to keep power costs down. Due to the limited amount of usable roof space, Green State Power designed a system which not only took advantage of the roof space that was available, but also built a solar carport over their parking lot to supply more power to the school.